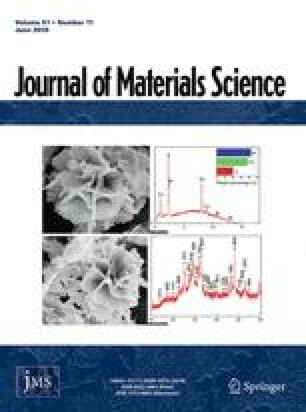 Experimental results are presented for the quasi-static tensile behaviour of unidirectional, (0/90)s, (02/904)s and (0/90)3s silicon carbide fibre (Nicalon) reinforced calcium aluminosilicate glass-ceramic matrix laminates. The stress-strain behaviour and associated damage development is described in detail for each laminate. The damage development is quantified by counts of crack density (in both the longitudinal and transverse plies) and stiffness reduction as functions of applied strain. The damage initiation and growth (and its effect on residual properties) are discussed with reference to the Aveston-Cooper-Kelly (ACK) theory for unidirectional ply cracking and crossply laminate shear-lag (originally developed for polymer matrix composites) to describe the transverse ply cracking behaviour.